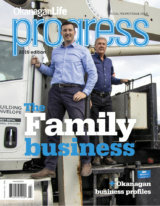 Sip, savour and get upclose and personal with winemakers. 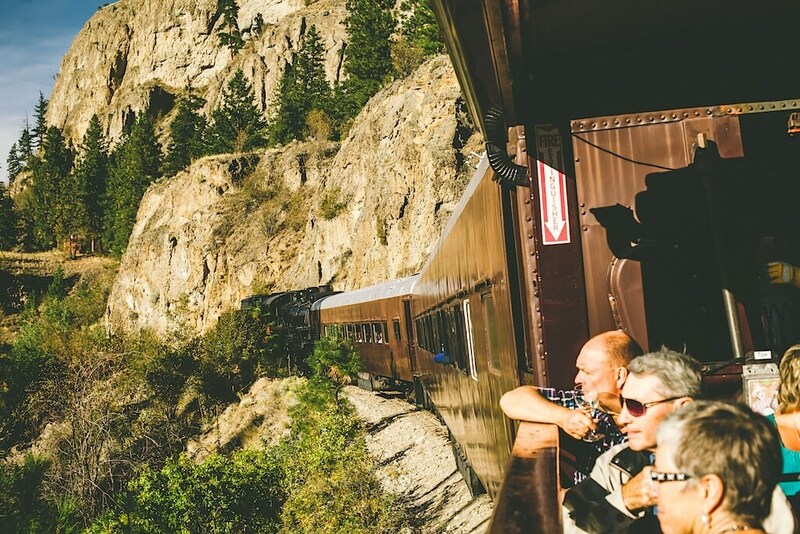 Get on the express and enjoy the natural beauty of Summerland as the Bottleneck Drive wineries get set to offer a unique event that pairs wine and food with an historic KVR train experience. 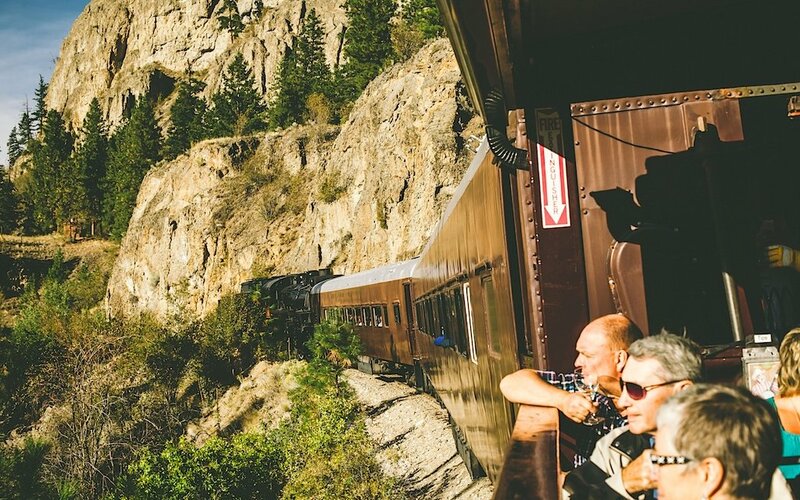 Your ticket to ride includes a tasting onboard the elegantly restored Kettle Valley steam train. Following a sparkling reception, guests will enjoy the scenic 90-minute train ride with wine poured by proprietors and winemakers. The tour includes a trestle-side stop to sample Bottleneck Drive’s hand?-crafted beer and ciders. A three?-course dinner paired with Bottleneck Drive wines follows the train trip. Entertainment includes live music and an attractive live and silent auction. The event offers a quartet of pinot explorations, set in the tranquil Linden Gardens at Kaleden. Starting with a sparkling reception and Pinot Noir tastings, the event moves to breakout discussions of where this variety has come and where it is headed. Richard Hemmin, a London-based wine writer, educator and a Master of Wine will present a keynote address, offing insights to this subtle but revered grape. Among the participating wineries you will find Okanagan Life award winners 50th Parallel, Hillside, Moraine, Scorched Earth and Spierhead. Chef Alex Sielmann from the Frog City Café at the Gardens is teaming up with chefs Cameron Smith & Dana Ewart, Joy Road Catering, culinary champion Chef Matt Batey of Calgary’s The Nash and Mike Bernardo of the famed Vij’s Restaurant in Vancouver. The team will serve their culinary creations cocktail-style. The event tops off with live music by Mandy Cole and her Penticton rock and roll band, Jack and Jill.